The Futureworks Incubator is back, and applications are open through October 31. 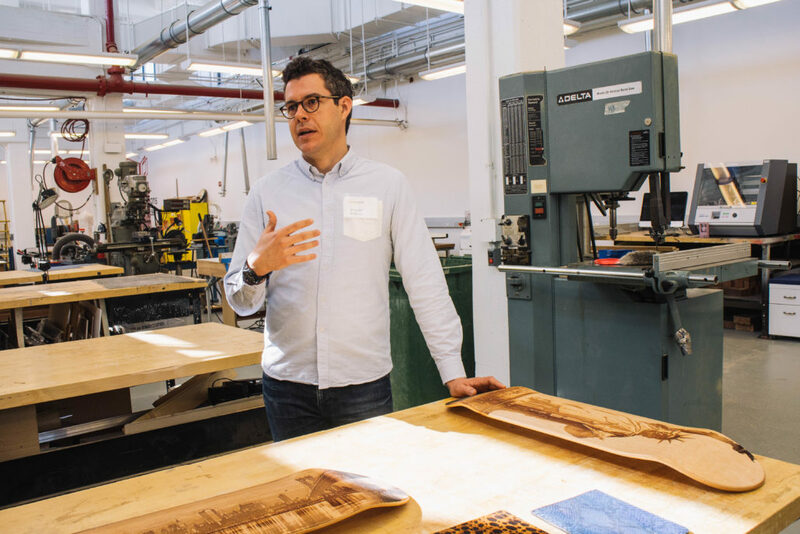 Once again, innovation agency SecondMuse has teamed up with NYCEDC to operate the citywide hardware incubator. Futureworks gets startups investor-ready through expert mentorship, a series of essential workshops, and a cohort of supportive peers. Alumni include ELIA, MICRO Museums, WearWorks, Oonee, Easy Aerial and 85+ other entrepreneurs and startups. Futureworks takes no equity, and there’s no cost to participate. Participating entrepreneurs receive direct access to prototyping spaces, sources of capital, production credits, coworking space, showcase opportunities, marketing events and demo days. 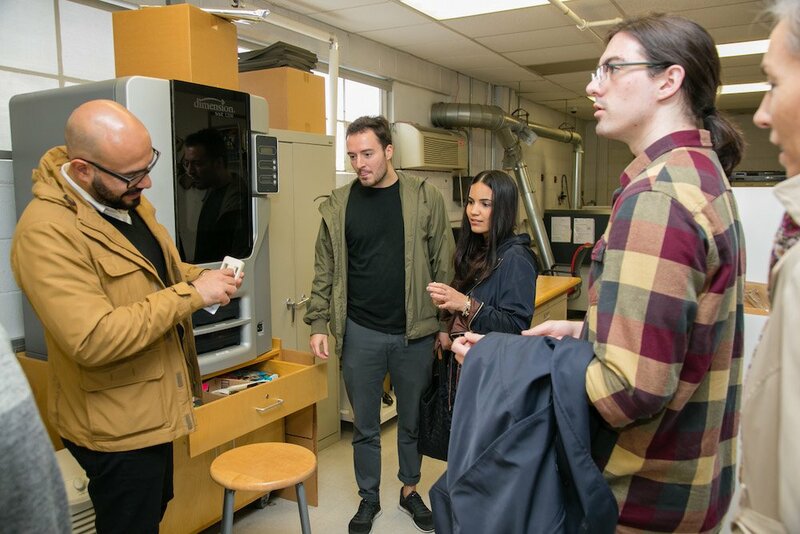 They’ll also be coached by mentors who in the past have included PENSA’s Marco Perry, Myers Wolin’s Daniel Gross and UncommonGoods’ Jamie Hoffman. More details on partners, sponsors, mentors and programming coming soon, but get the jump on your application!